Offer valid for most cars and light trucks up to 16 quarts. Taxes Extra. 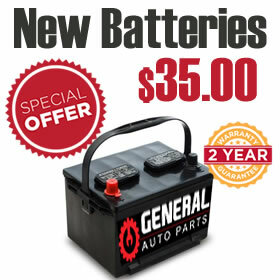 When you need the best Used Auto Parts, Tires and Batteries at the Best Price and Warranty come to General Auto Parts in Rockford for all your new & used auto parts. Need to have that part or tire installed? 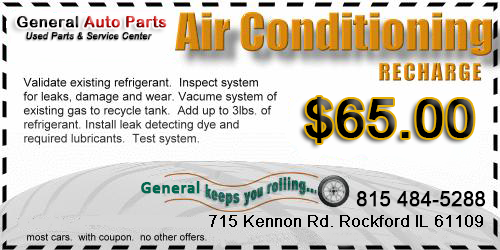 Have your vehicle repaired? We have ASE Certified Technicians on staff for just that reason. Parts and installation all in one convenient place. Serving Rockford, Chicago, northern Illinois and southern Wisconsin just to name a few. We offer free delivery to body shops, garages and service centers in our regional delivery area including Chicago. If you need domestic or import parts , new or used tires to repair your vehicle, give us a call. Extended warranties available. You have just chosen the most efficient and economical way to obtain pre-tested quality recycled auto parts for your vehicle. We use all the major shipping carrier’s for our shipping needs. Looking for a hard to find part? We can help! Our service department will maintain your car to stay safe on the road for many more years. After rigorously inspecting parts, we also thoroughly test them. Furthermore, we record these tests on video so you can see for yourself how your component will work. We do this so you feel 100% satisfied before you buy, not just after. 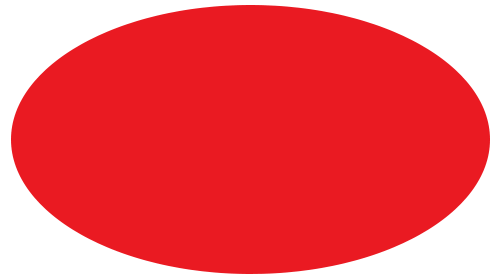 Click to view parts testing.